You can hear influences from Nada Surf to the Buzzcocks on Deco Auto’s EP Past Mistakes and Hauntings. “The Mercy Kind” has growly guitars that take you back to 90s alternative with the pop hooks to match and the music on “The Accident I Am” will make you think it is a Replacements cover. The start-stop dynamics of “Pointless Fight” are still clearly where the band is at their strongest on this 4 track release. 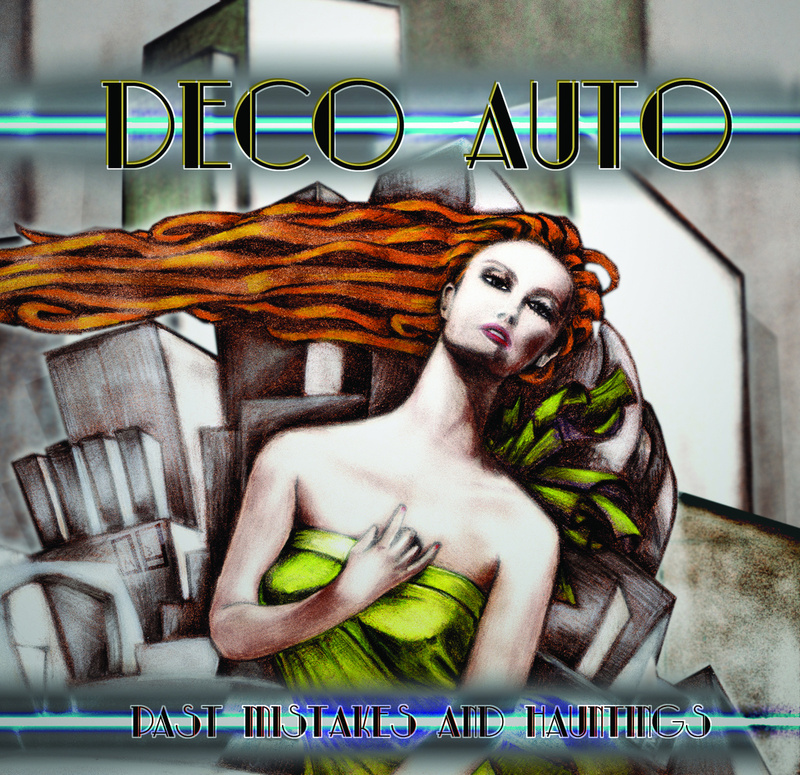 The pop-punk genre gets a bad rap because of so many bands doing it wrong; Deco Auto will restore your faith in it and remind you that not all bubble gum punk will make you reach for the skip button. This entry was posted in Local Album Reviews and tagged album at a glance, album review, Deco Auto, EP, Kansas City, Past Mistakes and Hauntings, The Mercy Kind. Bookmark the permalink.